2013-10-22 WA Safety In stock! Order now! 1.5kg ABE fire extinguisher fitted with wall bracket. 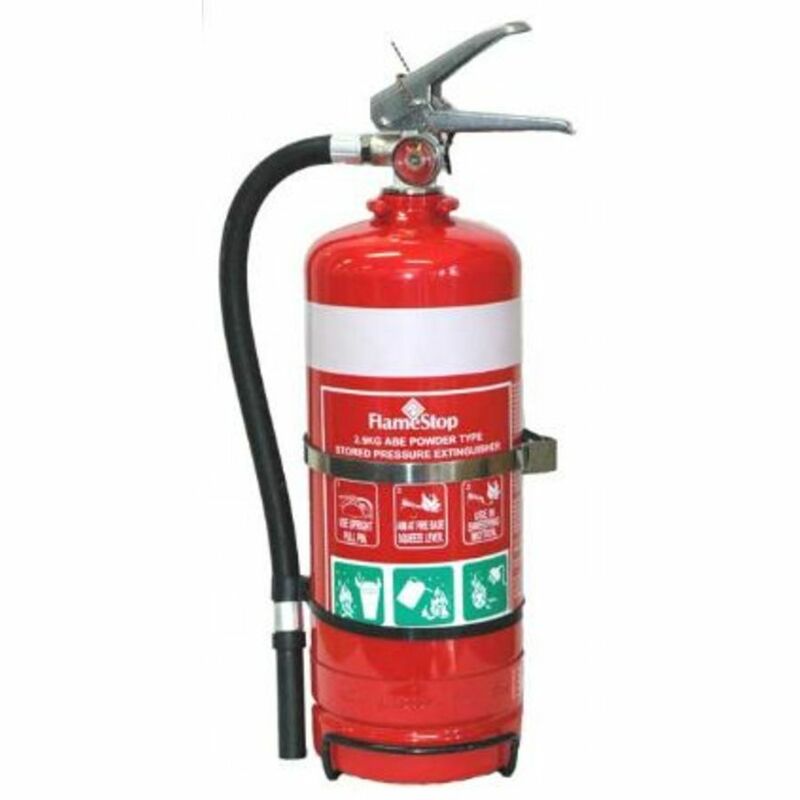 One of FlameStop\'s most versatile extinguishers which can be fitted to a wall or vehicle. Other features include stainless steel handles, steel cylinder, brass valve and powder coated red finish.